Why does a Scot always instantly command respect when the topic of whisky comes up? Firstly, the accent, it sounds as though they have had a few drams already and are speaking from field tested experience. Secondly, given that the Scots have been making whisky for longer than anyone, except the Irish, they deserve the recognition. Tony, true to his word brought Chris over and gave him a quick summary of my needs. 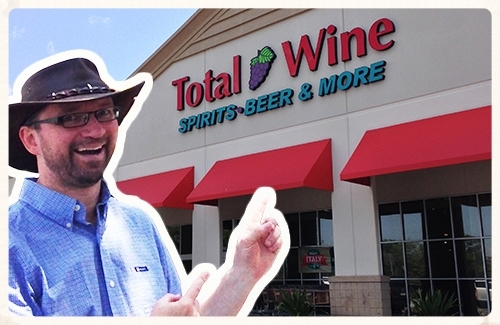 Chris, a Scottish infiltrator into the US, has been working for Total Wine for a while in multiple cities. Chris jumped into the opportunity with both hands, He quickly and enthusiastically engaged me with confidence and knowledge. Like leading a horse to water and forcing it to drink. Taking a Scot into the Scotch section is pretty much going to be a done deal. They will try hard to sell you something from the homeland. Chris straight away showcased the Shieldaig 18 year old (Speyside). This brand is exclusive to Total Wine. It is bottled at 40% and while Chris did not mention either Chill Filtration or Caramel, I suspect that there is a little of both involved. At $39.99 for an 18 year old Single Malt, it is to be expected that it needs to be 40% for sheer economy of scale and part and parcel of that ABV is chill filtration. 92 points Wine Enthusiast and a Gold Medal at the San Francisco Spirits Competition give it a decent pedigree. For the purposes of my shopping experience the $39.99 price tag was certainly putting it right up there as a front runner and peaking my interest. Given that Tony’s Grangestone 30 year old blend suggestion was $89.99 & Chris’s Sheildaig 18 was $39.99, I already had a leaning due to an agenda to buy two bottles. Chris then also worked to swing my decision with a slightly personal bias against blends. I can sympathize as a lot of the mainstream inexpensive blends can be somewhat harsh and decidedly inferior to most Single Malts. Having said that however, older grain whiskies can be magical and premium blends with higher Malt percentages can be exceptional. With Single Malt stocks at risk due to market demand these premium blends will become the way of the future for affordable Scotch. I asked Chris in a lighthearted way if he was pushing me towards a Scotch as a true Scotsman should. He smiled and promised me that he would show me some other delicious whiskies as he bustled me over to the Bourbons to show me just how multi-whisky skilled he was. 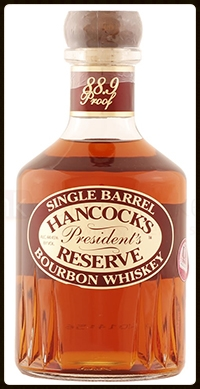 The first Bourbon Chris suggested was the Hancock’s Single Barrel Reserve. 89 points in Wine Enthusiast for $38.99. Chris had a lot of good things to say about this whiskey. I asked him about the Willet Bourbon as a possibility but he came back to the Hancock on value and balance. I am a big sucker for a balanced whiskey so he had unknowingly lifted the Hancock up to the top of the pile with just that one comment. The second Bourbon option was Chestnut Farms. Receiving a Double Gold at the San Fran Competition, it looked to be a very interesting option. I actually had it in my hand at one point and at $47.99 it would still work within the 2 bottles for under $100 ceiling. Rye finally got its due and is one of my favorite styles of whisky. I just love all things spicy and Rye scratches that itch for me. The first suggestion from Chris in this section was Darby’s Reserve, at $21.99 it seemed like a really good deal. I was not convinced however and in this instance really wanted the best whiskey I could find closer to the $50 mark. I pretty much dismissed this option as soon as it was offered. Chris also suggested the WIllet Rye Single Barrel which Tony had also done. This made it even more frustrating that there was none in stock. This is a great sales pitch though as it made me want to come back and buy it when it was. A good way to get me back to the store and to begin to build a loyal customer. Good work from both Tony and Chris on this one. 90 points in Whisky Advocate this Rye quickly disappears on the shelf and they had no date for a re-stock. One to look for in the future. $42.99 seems like a bargain. I also asked Chris about the High West Double Rye and his take on it was that it was too spicy … is that possible 🙂 which put it out of balance. I had to quietly disagree with Chris a little on this one as the 16 year old portion of the Double Rye really does smooth out the spice and leave a lingering balanced finish. But I could see his point as the younger 2 year old does light up the palate with a big spicy intro. Always interesting to get someone else to give you their palate experience on a whisky you personally like. Sometimes the very things you like about it are the same things that causes them to dislike it. So next week the decisions will be revealed along with tasting notes on the first whisky. Let me know about a great retail experience that you have had in the past 12 months. I look forward to talking whisky with you then. What do vacationing in Florida, Bourbon, Scotch, Rye and the Largest liquor store in Orlando have in common? They all come together as the subject for this series of blogs. Being normally on the selling side of the whisky transaction I thought it would be fun to head into Total Wine in Orlando while on vacation with my wife Cindy. I posed as an interested consumer to see where the staff would direct me to make my purchase. Total wine has a good reputation for knowledgable staff and an amazing selection. Having been to numerous Total Wine stores in the past I was somewhat prepared and expected a great experience. 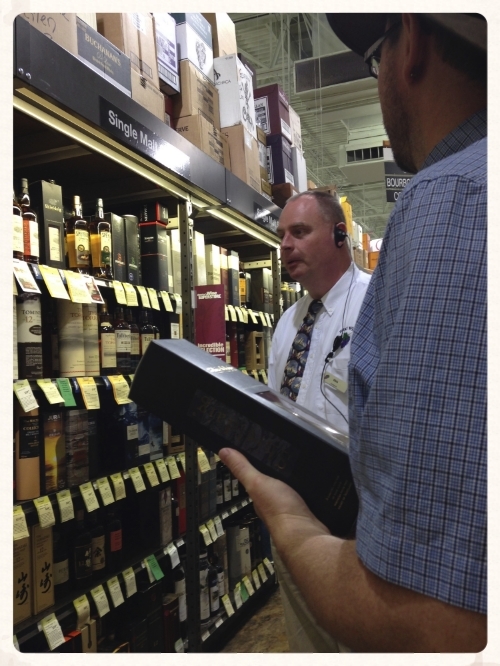 My wife Cindy inconspicously took photos and recorded conversations while I made my way around the whisky aisle and started browsing. To say that Total Wine has a large selection would be a gross understatement. The only thing holding retailers in the United States back is the government regulation to have 750ml bottles. This cuts out smaller United Kingdom producers that use the UK standard 700ml and are not willing to do 750ml due to additional expense and stringent labelling requirements. The whisky aisle was long, high and imposing with a ton of whiskies that I had never seen and of course a lot that I had. The first staff member to notice my perusing was Tony. 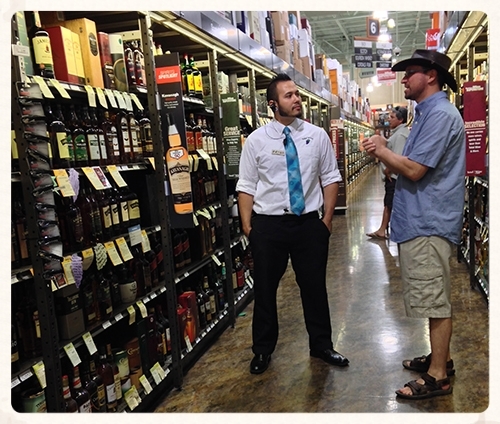 A very nice young guy that instantly wanted to help me find the right whisky. He happily took me down the aisle pointing out a number of selections based on my criteria. I indicated that I was looking for an interesting whisky that I had not tried before under $100 and if there were some options that would allow it that I could buy two whiskies keeping that $100 cap as a total. I mentioned that I liked Bourbon, Rye, Scotch etc. and was open to any and all suggestions. I’m sure that retailers would love an endless stream of customers like me. Open to suggestion, eager and ready to buy. Here are the whiskies that Tony suggested. 1. 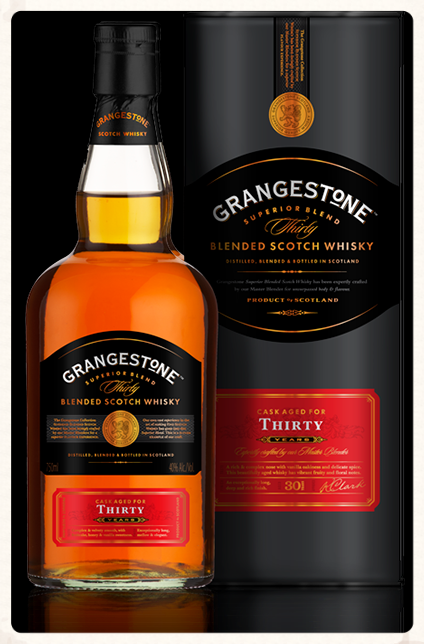 As we passed the Scotch section he pointed out a 30 year old blend called Grangestone. 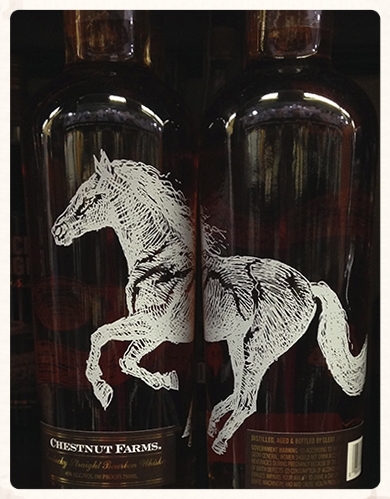 This is an exclusive whisky to Total Wine put together especially for them in their own packaging. It is $ 89.99 which is a really good price for a 30 year old blend and also picked up a Double Gold at the San Francisco Spirits Competition. A combination of Speyside and Highland Malts combined with Lowland Grain all 30 years or more. A very tempting bottle indeed. However, I wanted a lot more out of this journey so continued on awaiting with baited breath to Tony’s next suggestion. He didn’t really offer any more suggestions in the Scotch category and headed over to the Bourbon section. 2. 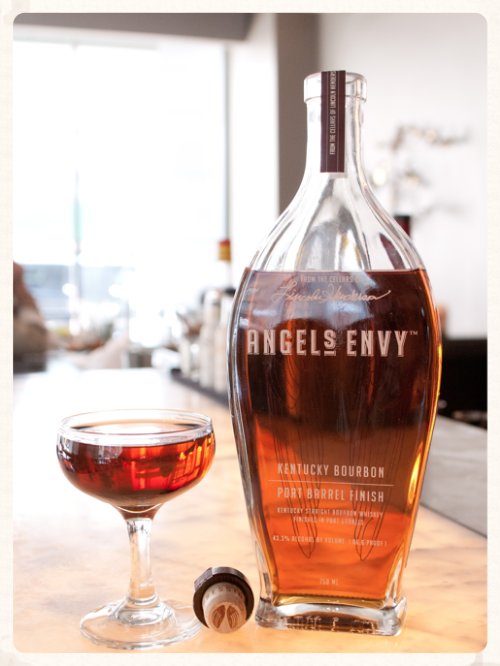 His number one choice for Bourbon was Angel’s Envy Barrel Selection. I have had the Port Pipe finish on many occasions and am a true fan of the brand. The Barrel selection was awarded 98 points in Wine Enthusiast and was $46.99. This was straight away a front runner in my bid to buy two whiskies for under $ 100 and left me intrigued as to what might change my mind and see me walking out with something else. Upon reaching the Rye section Tony had several options that were both out of stock. 1. Angel’s Envy Rye – limited release and apparently almost never on the shelf this Rye got 94 points with Wine Enthusiast and was $ 75.99. 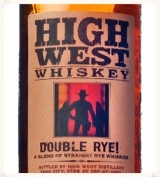 It was out of stock and would have been tempting as I have never tried it and I have a real soft spot for good rye. 2. Willet Single Barrel Rye receiving 90 points from Wine Advocate and only $42.99. This was according to Tony another sought after Rye and was also conspicuous by it’s absence on the shelf. Tony was extremely helpful and was doing a great job for Total Wine. He was definitely keen on points and accolades and gravitated towards special, popular and rarer bottlings. I wanted of course to buy everything that I couldn’t have especially the Angel’s Envy Rye. I asked him about High West Double Rye as both of his suggestions were unavailable. He said that he had not tried it and that he would go and get the whisky expert Chris, who could potentially help me with that and perhaps give me some other suggestions. At this point I already had some great options but wanted to press further and find out what Chris would have in store for me and if there would be any suggestions in common between the two staff. Part 2 next week is dedicated to Chris who spent a good long time with Cindy and I and ultimately led to my purchasing decisions. I had already, before entering the store, resolved myself to buy the clear winner in price and suggestion based entirely on what the staff told me to buy. I was just hoping that they were going to sell me something yummy. What is your favorite whisky category? Let me know in the comments. Like this blog? Share the whisky love with your friends. Now that we are finally on the last part make sure you start with Blog #8 followed by Blog #9 and Blog #10 which are part one, two and three of this series. This little trip has been extremely fun and I have found out a lot about my palate and it has changed the way I will drink whisky in the future. I will certainly pay a lot more attention to what glassware I will use depending on mood and surroundings. So after trying the whisky in 4 different glasses at both cask strength and at 46% here are the tasting notes. Nose: Vanilla wafer, hint of marzipan with a touch of lemon meringue pie or lemon drops. Some fresh hay and a whiff of an old barn door underlying everything. Palate: Oat biscuits, citrus cream – key lime pie with vanilla bean Hagendaaz back dropped with a tang of lemon zest and salted cashews. Finish: Citrus comes through even more over time with the vanilla fading away to be replaced by a much more savory note. Below is my final take on all four glasses with each having its merits and potential deficiencies. Ranking 1 to 4 with 1 being the best. Glencairn has pretty much been my go to glass in the past and I still think it delivers possibly the best experience you can get for nosing any whisky. On the palate however it seemed much to focused and did not allow me to pick out as many flavors as the other glasses without numerous tastes and extensive watering. Given that taste is at least equal to nose for a full whisky experience I will probably not use Glencairn as much in the future although with 20+ assorted Glencairn glasses in my whisky cabinet it will still be the convenient choice. Robust and strong, difficult to break and easily racks in the dishwasher it ranks high on the every day usage scale. Everyone should have a Glencairn in their arsenal. Chunky enough for ice and stones so a good all round glass that is not too expensive and will last a long time. Dishwasher is no problem. The Reidel has always been a favorite of mine and gets a lot of use especially for any whisky that I want to really get into. The careful design really allows for a full experience of both nose and taste. It is however delicate and a little harder to warm so this affects the palate score a little. To be honest I thought this glass would fair better than it did in the competition and it was extremely close in both nose and palate to the Spiegelau. The expense of the Reidel and its fragile nature are points against it. 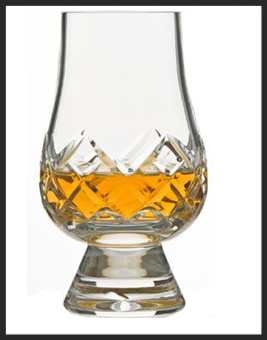 You do definitely want one in your collection and I would if given a choice use it over a Glencairn on most occasions. Does not do well with whisky stones. Dishwasher is normally okay but be careful. Due to being able to warm the whisky by really cupping both hands completely around the base of this glass I think that the nose and palate were a little better than the Reidel. 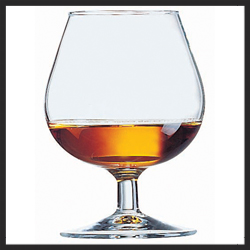 The Spiegelau places the whisky in the same area of the palate as the Reidel but is much heftier and can easily handle larger ice cubes if desired and whisky stones are no problem. Dishwasher safe, patio safe and geek whisky tasting safe the Spiegelau I feel is the best all round glass for the price. Warning extreme whisky experience ahead, please proceed with caution! To be honest it was amazing and by being a little patient and easing into it like lowering into a relaxing hot tub that has the temperature set a bit high the rewards are generous. The nose was amazing but had to be approached carefully. The palate was richer and more complex than any of the other glasses. It was made to cup in the hands and because the glass is thinner than the Spiegelau you can get a more immediate warming effect. Plenty of room for ice and robust enough for stones. It only ranked last on the every day use scale due to its size, expense and difficulty in cleaning. It takes up a quarter of the dishwasher if you want to try but is safer being hand washed. In a previous Blog I talked about whisky toys including a Death Star Ice Cube. This is the glass that could pull that off. It also lends itself really well to balancing over a cup of hot water to be steamed. There are many variations on this style of glass and you can spend as much as you want or pick up a bargain. It got the worst price ranking as I think in general you will want to make this a special purchase and buy a quality piece for your whisky cupboard. I would think, that if you don’t already, you should have all of these glasses in your cabinet. In much the same way as we have many different styles of whisky because we don’t want to drink the same thing all the time its good to have multiple glass options. 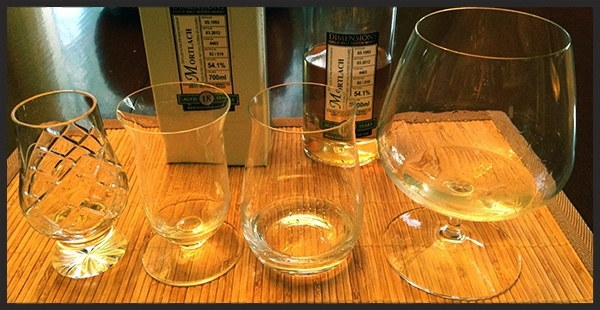 Send in your comments about your glassware experiences – let me know if you have found a particularly good whisky glass that was not part of this tasting. 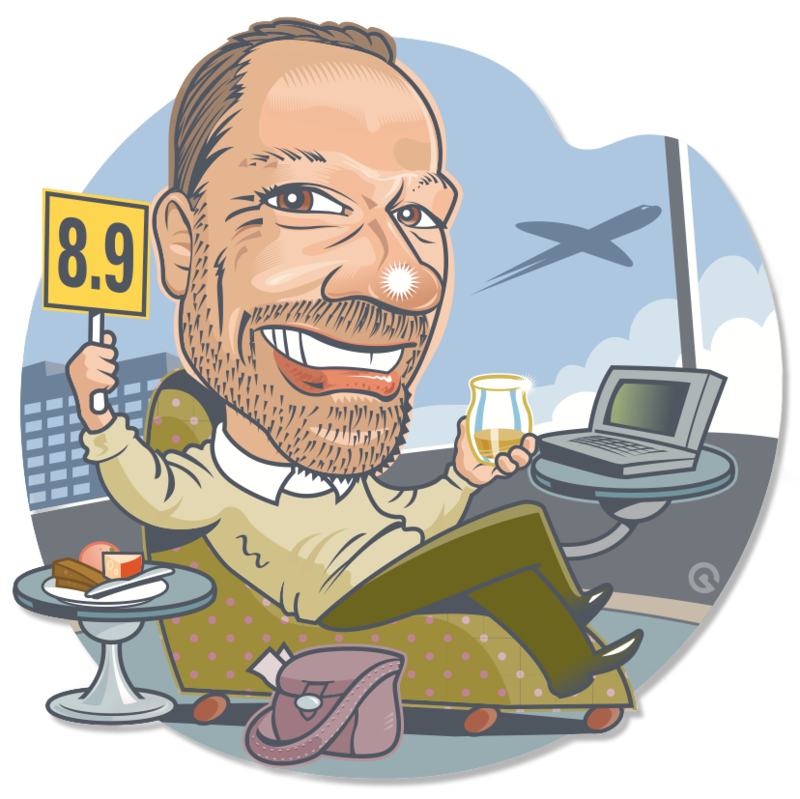 Next week I am blogging about my recent trip to a big retailer in the US Total Wine and my “secret shopper” whisky aisle experience with the staff. Before reading any further make sure you start with Blog #8 followed by Blog #9 which is part one and two of this series. So here we are finally getting to the nitty gritty and having a taste or two. The first round of tasting was done with Duncan Taylor Mortlach 1993 at full cask strength of 54.1%.The whiskies, having already been nosed and glasses handled, were all in various states of slightly warmer than room temperature depending on how well the glass lent itself to being cradled. Before we get into it, I do need to let you know that for this part of the exercise I will be talking about how the whiskies affect the palate from a mouth feel and alcohol impact perspective. 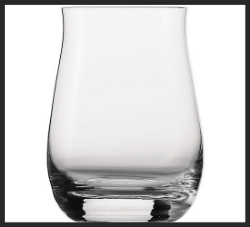 Looking at how a glass delivers the whisky to your palate can make your choice easier in matching your next dram to its perfect glass, or for that matter, the perfect glass depending on what you feel like you want from your experience that day. The Glencairn, while keeping the nose subtle, delivered the whisky to the palate like a laser. It hit my tongue and the alcohol fairly spanked it causing me to tear up with the accompanying dry throat syndrome as a partner. The second sip was not quite the same story as I was more prepared for it, however, the focused nature of the Glencairn opening really placed the whisky onto my palate in a way that was not conducive to picking up subtle flavors for this exercise and enhanced the effect of the alcohol at cask strength. The Reidel opened immediately and was considerably softer on the palate, dispersing the alcohol although there was still some minor tingle as I was expecting. Overall easier to pick out flavor and a so much more pleasant tasting experience. The second sip was more of the same with even more discernible flavor as the whisky spread out over the tongue. Here there was only the tiniest hint of alcohol prickle on the very tip of the tongue. Very creamy overall mouth feel and very soft layering flavor. Warming this glass had a definite effect on the whisky and could account for the difference between this glass and the Reidel as they both place the whisky on the same spot on the palate. A huge overall alcohol tingle and you still cant help but be a little overwhelmed by the huge aroma as you bring the glass to your lips. A heady and intoxicating experience, the whisky flows over the entire palate with a big barrage of flavor and smell. From Nose to Tongue this is a punchy experience that can quickly overwhelm the senses. I then tasted the whiskies again having watered all 4 of them down to just below 46% as they were all now slightly cloudy. Flavors opened up a lot more and the palate did soften a lot. However there was still noticeable tingle which was surprising considering the amount of water added. 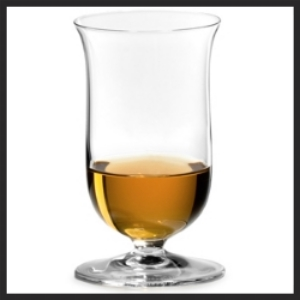 This was by far a much easier way to taste this whisky from this glass shape. Considerably softer with water and very easy on the palate indeed with just the smallest almost imperceptible alcohol tingle. More flavor coming out and a great way to delve into the flavor. Softest easiest flavor profile yet with really no alcohol making its presence felt at all. A lovely balanced mouth feel making it very easy to pick out flavor and really enjoy the whisky. Wow – Yeah Baby! I have to say that water in this instance tamed the beast and turned her into a beauty. Smooth (lots of people don’t like that word as it is over used but I like it as a lot of consumers can relate) like silk with a gorgeous balance. Yummo. You must all be chafing at the bit to find out what all these flavors are and next week I will write up full tasting notes and sum up the whole experience. I hope you have been trying along with me with some different glassware on your own multi-glass tasting. It has been the first time I have done this and has been an excellent learning exercise. It can be so much fun to try and delve into something so complex with a focused ambition to teach yourself something new. Share some of your experiences in the comments below. I would love to hear from you.